Our holiday house is located at the edge of the village of Tazacorte on a very quiet side street which is accessible only to pedestrians. The 100 m2 house is roomy, completely detached and has 2 rooftop terraces. 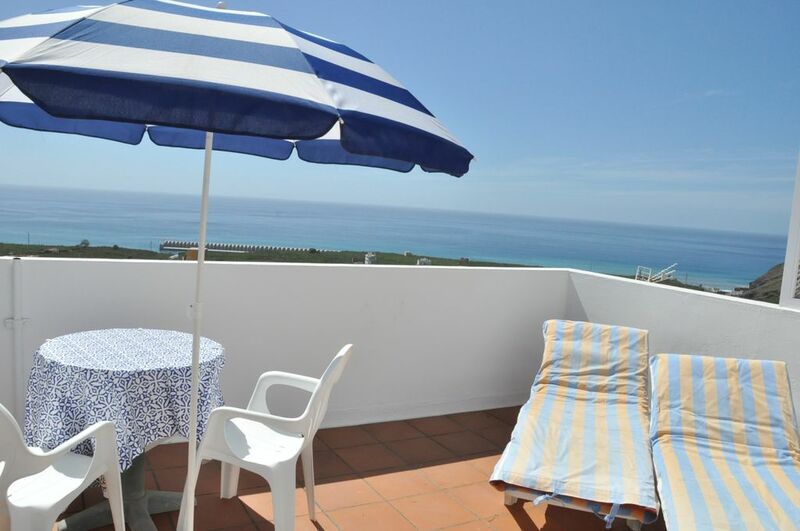 From the upper terrace, one has a panoramic view of Tazacorte and the Atlantic. Tazacorte has 340 sunny days a year and the best weather on the island. The lovely old part of town has a wonderful snug feeling with its winding, tiny streets and its cozy spots.